The defending Africa Champions retained the league with two matches in hand following their 6-0 thrashing of bottom placed Multimedia University (MMU) during a league match at the City Park Stadium. The hockey league resumed last weekend after the long Christmas break with Telkom and Police assured of securing the titles with a win each from their remaining three matches. 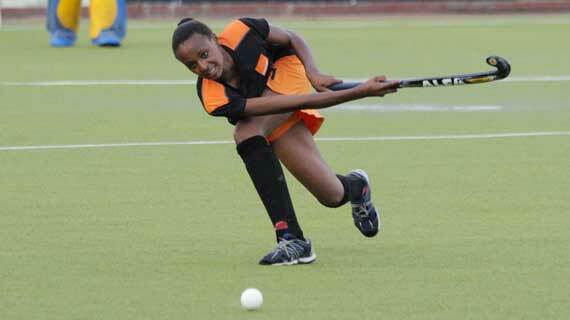 Telkom remain unbeaten this season having garnered 18 wins with 54 points in an impressive season. At the same time, Kenya Police are the new league champions after 6-1 win over relegation-threatened Kenyatta University on.